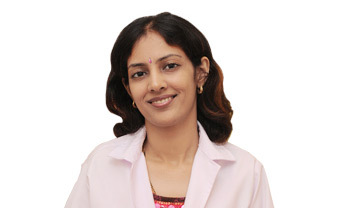 Dr Rinky Kapoor MBBS, DDV, MD, Fellow - National Skin Centre (Singapore), Fellow - Stanford University, USA, is without a doubt amongst the best dermatologists in India. Dr Rinky Kapoor has credentials and accreditations from the top most institutes in the world & years & years of experience under her belt, which makes her the amongst the most sought after dermatologists in Mumbai. 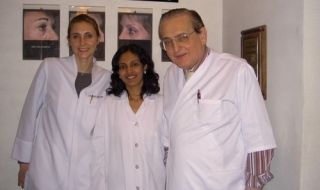 Dr Rinky Kapoor is a cosmetologist as well as is associated with some of the best dermatology hospitals in India. Cosmetology is a mix of the use of art and medicine together in a way that is aesthetically pleasing. The skin is the largest organ of the body and therefore it is necessary to take care of the skin in order to keep it healthy and glowing. Dr Rinky Kapoor, at her cosmetic dermatology clinic, ensures that people who are not comfortable with their skin are helped in the best way possible so that they can overcome their insecurities and enjoy life to the fullest. Dr Rinky Kapoor's unique ability to use a mixture of treatments for correct results makes her the one of the best dermatologist in India. 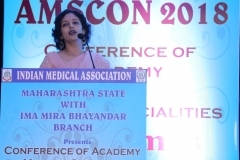 Dr Rinky Kapoor's journey with the field of dermatology and cosmetology started with her undergraduate medical degree from the reputed Lokmanya Tilak Municipal Medical College and General Hospital Mumbai. After that, she went on the completion of her specialised residency training in dermatology (MD) from the same institution. The training and curriculum of Lokmanya Tilak Medical College for the field of dermatology is considered to be the best in Asia and is responsible for training the best dermatologists in India. Dr Kapoor was further nominated by the National Skin Centre (NSC), Singapore for a dermatology fellowship in the year 2008. Dr Rinky Kapoor was the first ever dermatologist to be awarded this international fellowship which was fully funded and supported by the International Society of Dermatology. 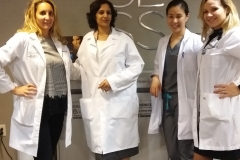 In Singapore, Dr Rinky Kapoor received and honed her training in cosmetic dermatology and lasers and was awarded by the International Society of Dermatology Fellowship. The NSC is one of a kind and the best and largest institution in Asia which provides a comprehensive study of Cosmetic Dermatology, Dermatology, Dermatologic Lasers and Dermato-Surgery. Dr Rinky Kapoor is also trained in Cosmetic Dermatology, Dermato-surgery & Skin Laser Therapy from the Stanford University in California USA. Dr Rinky Kapoor is also an expert in the field of non-invasive and non-surgical skin rejuvenation treatments. She took a training under Mr Boris Kunsevitsky, who is a Singapore based world renowned training expert on the use of Thermage, and acquired expertise on the use of Thermage for performing facelifts using radio frequency techniques. Dr Kapoor received the training for the use of Botox, Fillers and other mesotherapy based injection treatments for skin rejuvenation from Dr Susan Weinkle (expert dermatologist who is a member of a board of directors of American Academy of Dermatology, USA), Florida USA. 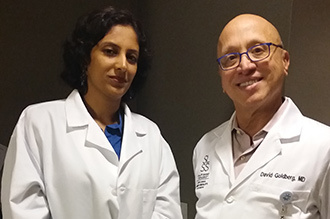 Ever since completing her training, Dr Rinky Kapoor has been constantly upgrading her learnings and contributing in the development of new treatment methods and providing quicker, safer, and long lasting results for the patients seeking treatment. Use of various laser procedures such as the Nd YAG, diode, Carbon dioxide laser, fractional laser, Intense Pulse Light therapy, Pulse dye laser, Smooth beam, Pixer, Affirm Laser etc. for various procedures such as hair removal, acne scar removal, skin rejuvenation, pigmentation removal, scar management, removing stretch marks, body contouring, toning and firming and chemical peels etc. Cellulite reduction from various parts of the body to tone it and provide even appearance. Pigment disorders include freckles, tanning, hyperpigmentation and melasma using non-surgical techniques. 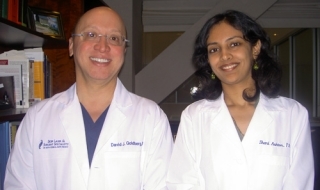 Medical management of hair loss and other scalp disorders. 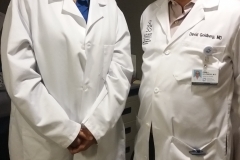 Dermato surgeries include skin grafting and non-culture melanocyte transplant for the treatment of vitiligo. Using non-surgical liposuction and lipolysis techniques to remove the unwanted weight from the body to result in the loss of inches and giving the body an even toned, youthful look. Dr Rinky Kapoor is one of the best dermatologist in India today to treat all kinds of skin ailments, nail diseases and hair disorders. She is an expert in treating various conditions such as Acne Vulgaris Lichen Planus, Atopic Dermatitis & Eczema, Herpes Zoster (Shingles), Hives (Urticaria), Sun Burns & Skin Tanning & Skin Hyperpigmentation, Contact Dermatitis, Acne Rosacea, Fungal Infections like Ringworm, Tine Pedis and Tinea Corporis, Psoriasis, Lupus, Vitiligo, Viral Infections like Herpes, and Bacterial Infections like Carbuncle and Necrotizing Fasciitis and many others. Dr. Kapoor completed her MBBS from one of the top most medical college in India, the Lokmanya Tilak Medical College, Mumbai, India. Post her MBBS, Dr. Kapoor completed her DDV and MD in Dematology, Venereology and Leprology, from Lokmanya Tilak Medical College, Mumbai, India. This Medical College is an extremely reputed government medical college in India and has one of the busiest skin disease centers. Therefore, this residency is extremely sought after. 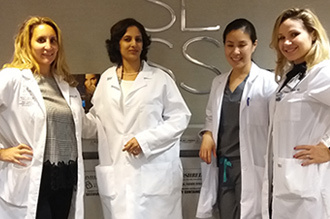 Post her residency, Dr. Kapoor completed a Fellowship in Cosmetic Dermatology and Lasers, from the world renowned National Skin Center, Singapore, under the preceptorship of Dr. CL Goh. Dr. Kapoor also completed another prestigious Fellowship in Dematosurgery, Cosmetic Dermatology and Lasers from the iconic Stanford University, Palo Alto, USA. These qualifications and experience make Dr. Kapoor's credentials in skin care and Dematology, amongst the Best in India and the world. Dr Kapoor was the consultant dermatologist in Mumbai from the year 2006 to 2009 and worked under the able guidance of Dr Rekha Seth (Founder president Emeritus of Cosmetic Dermatology Society India). 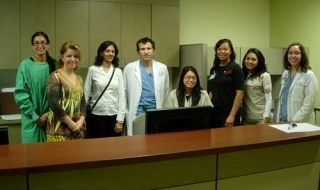 Dr Kapoor has worked on the developing and improving the laser suite and dermato surgery facility all over the country. She has worked with a team of doctors and beauty and salon professionals to understand the current needs and incorporate them in treatments accordingly. 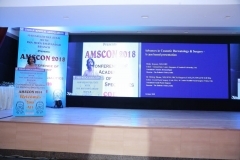 Dr Rinky Kapoor was the head of Department of Dermatology, Cosmetic Dermatology and Lasers at Apollo Health City, Hyderabad India from the years 2009-2011. Dr Rinky Kapoor was solely responsible for the establishment of the Department of Cosmetic Dermatology and Lasers in the Fortis Hospital Mumbai, India. Currently, Dr Rinky Kapoor is a Chief Coordinator, organiser of core committee of the Cosmetic Dermatology Society of India. 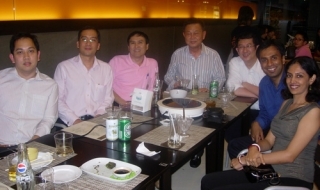 She has also been the co-investigator for the clinical trials conducted by Unilever Ltd. since the year 2004. Dr Rinky Kapoor co-founded The Esthetic Clinics which is the chain of the top of the class aesthetic surgery and dermatology centres in India today. Dr Kapoor is also the head of the department of Cosmetic Dermatology and Skin Laser Treatment at S L Raheja Fortis Hospitals, Mahim, Mumbai India. Dr Rinky Kapoor was the co-founder of The Esthetic Clinics at Apollo Health City, Hyderabad from 2009-2011 and headed the Department of Dermatology, Cosmetic Dermatology and Skin Lasers. 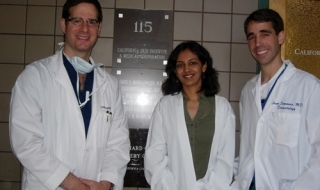 Today the best dermatologists in Mumbai and India are associated with The Esthetic Clinics. 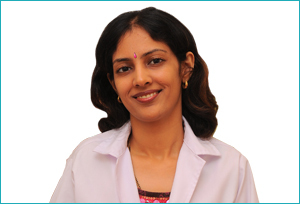 She is associated with some of the best dermatology hospitals in India. Dr Rinky Kapoor is one of the best Dermato-Surgeon, skin specialist (dermatologist), skin laser expert and cosmetic dermatologist in India. Her list of patients includes both Indian and foreign nationals. Dr Rinky Kapoor is a celebrity skin specialist and many Hollywood and Bollywood actors and actress seek her advice and trust her treatment methods for various skin treatments. Dr Kapoor was appointed as the Assistant Consultant Cosmetic Dermatologist for the Femina Miss India 2009 finalists by the organisers. Dr Rinky Kapoor has been the advisor for many beauty pageant contestants over the years and has earned her stature as one of the best skin experts and dermatologists in Mumbai and India. As a cosmetologist in India Dr Rinky Kapoor is associated with many leading cosmetic companies in the country. Dr Rinky Kapoor is a regular contributor in the various papers and journals published across the nation. She is also invited by top Indian newspapers and magazines like the Deccan Chronical, Prevention and My World etc. to write articles and advice colours for them. Her name regularly appears in these papers and magazines which are subscribed by millions. Dr Kapoor is also regularly invited by corporates, celebrities and medical gatherings to give lectures and skin health and skin care. Dr Rinky Kapoor has been involved in many researches and has been a contributor in many new innovations in the field of cosmetology and dermatology. Dr Rinky Kapoor has proven her mettle as the best dermatologist in India once again with her contribution in the development of revolutionary QR678 hair growth composition. This treatment has given excellent results in the treatment of hair loss, alopecia and baldness. The QR678 hair growth treatment has been awarded a USA patent from the United States Patent and Trademark office. Among the best dermatologist and cosmetologist in India Dr Rinky Kapoor has received many awards and recognition worldwide for her work in her specialised field. 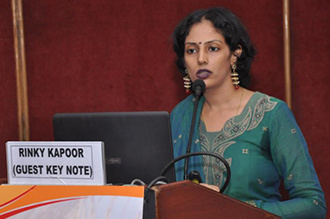 Dr Rinky Kapoor has been awarded the prestigious B N Satyanarayanan Best Thesis of the Year award in the year 2006, at the National Dermatology Conference. 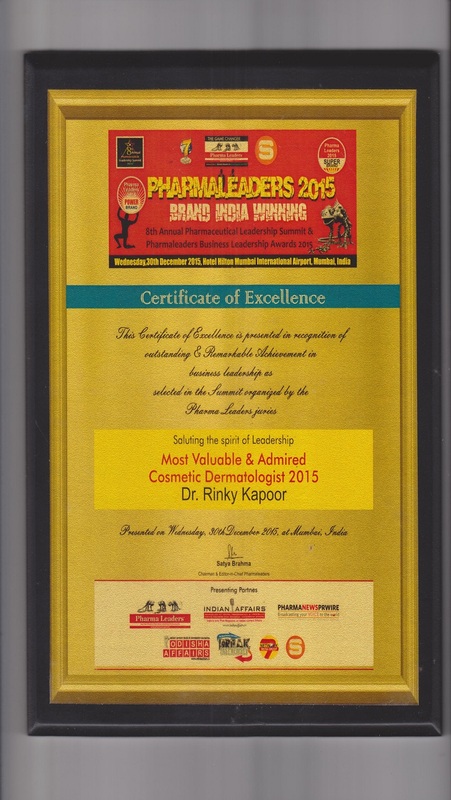 Dr Kapoor was nominated as the top five finalists for the “Most Admired Beauty Expert in India” award at the Leadership Conclave in the year 2013. Dr Rinky Kapoor has been listed as a world renowned dermatologist and skin specialist in the latest edition of "Marquis Who's Who". Dr Rinky Kapoor received "The Most Valuable and Admired Cosmetic Dermatologist in India" in the year 2015. 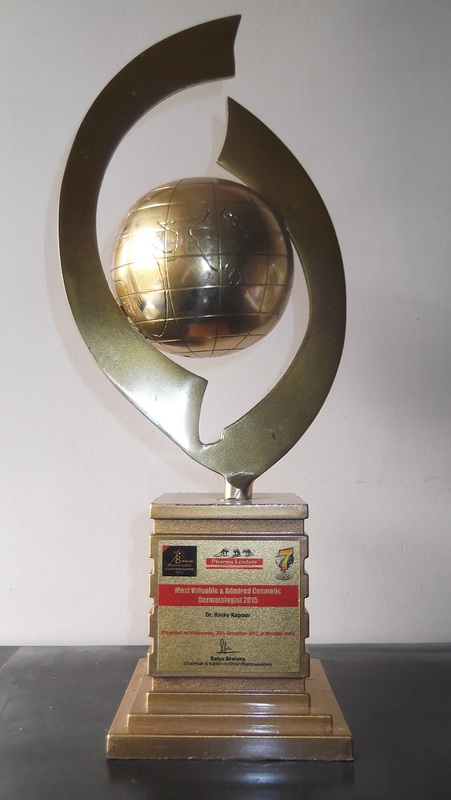 This award is organised by the Pharma Leaders as the annual Power Brand Awards. The awards were given in the association with the Ministry of Health and Family Affairs, Department of Pharmaceutical and Ministry of Chemicals and Fertilizers, Government of India. Dr Rinky Kapoor was feted for her work and brilliance in incorporating the combination of art and science in the field of cosmetic dermatology in India. Dr Rinky Kapoor was awarded the "Best Dermatologist in India" in the years 2015 at the Healthcare excellence summit 2015. 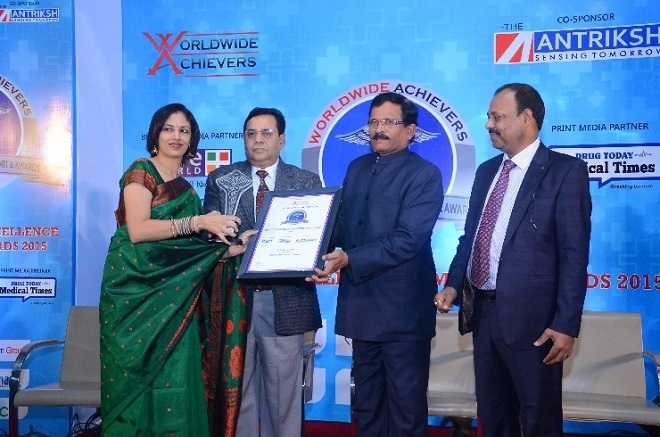 She received the award from the hands of Shri Shripad Yesso Naik, Union Minister of State in the Ministry of Ayurveda, Yoga & Naturopathy, Unani, Siddha and Homoeopathy and former Union Minister of State for Health and Family Welfare, Government of India. Dr Rinky Kapoor was awarded as the 'Best Cosmetic Dermatologist in India' at the India's Best Doctors Awards in 2016. India's Best Doctors Awards has been instituted by the Brands Impact to recognise the contributions of healthcare professionals and companies towards strengthening India's healthcare infrastructure. The award ceremony was held on 24th September 2016. The ceremony was attended by the Union minister of state for Health and Family Welfare, Government of India. Hosted at the Radisson Blue hotel in New Delhi India, the awards were attended by who's who of Bollywood and politicians. Dr Rinky Kapoor's award reinforces her standing as the best cosmetologist in India, best dermatologist in India among the skin doctors and cosmetic laser experts in India. 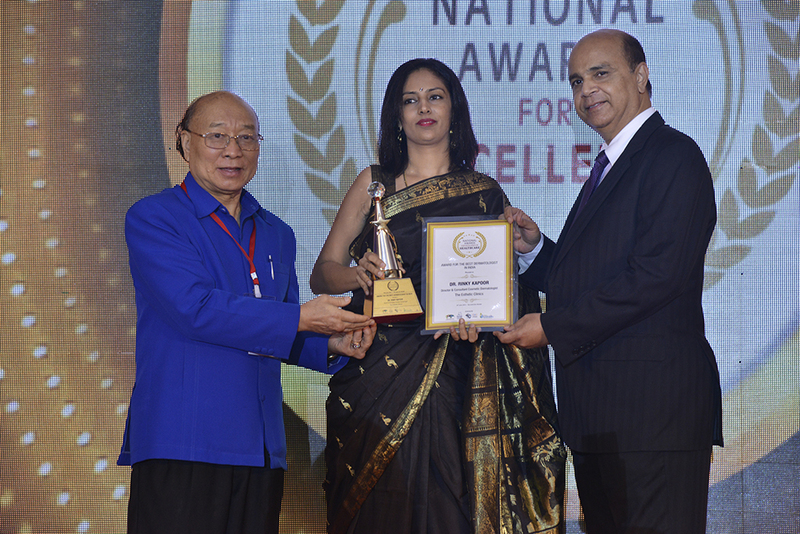 Dr Rinky Kapoor was awarded as the 'Best Dermatologist in India' award by the National Healthcare Excellence Awards in the year 2016. This award is given by CMO Asia to honour the best global practices in the field of healthcare and ascertain the customer reviews. The awards were held at Hotel Taj Lands End, Mumbai India on 24th June 2016. Dr Rinky Kapoor believes in connecting with the patients at a personal level and makes sure that patient expectations are kept in mind when deciding the mode of treatment. She recommends visiting the best dermatologist in India to get the best treatment. In her YouTube video channel, Dr Rinky Kapoor advise her patients to go to the best cosmetic dermatology clinic or the best dermatology hospital in India to make sure that the services are top class. Depending on the process you want the best cosmetic dermatology clinic will offer various choices and ensure that you get the post process follow up to get the best results. In her video channel, Dr Rinky Kapoor also talks about some basic tips that a person can follow on a daily basis to ensure that the skin remains youthful. She also talks about various treatment methods such as dermabrasions, laser, chemical peels, Botox etc. that can be used to restore the youthfulness of the skin to its prime. If you have been bothered about the ageing effect on your skin like blemishes, acne scars, dark spots or pigmentation then the best cosmetologist in Mumbai Dr Rinky Kapoor can help in solving these problems and restoring a clear skin.